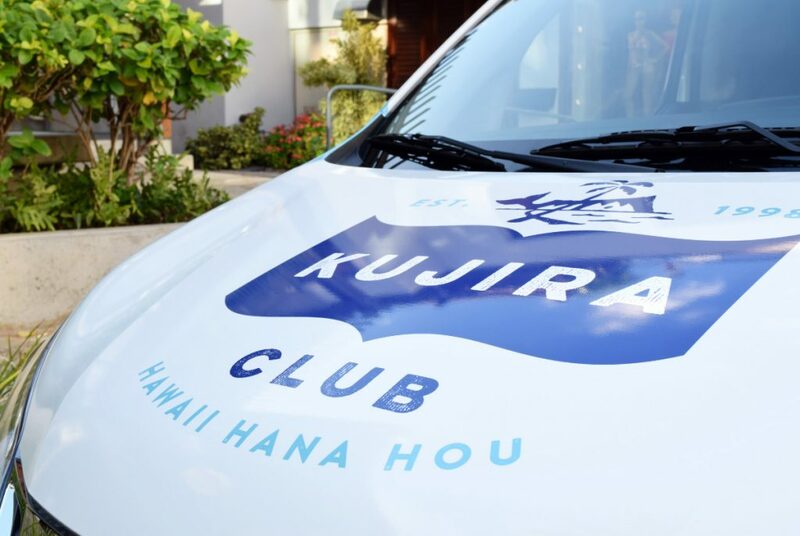 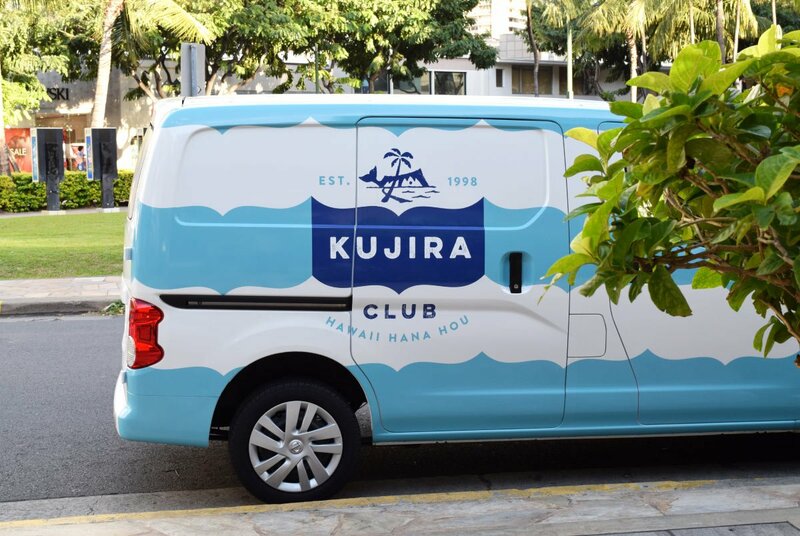 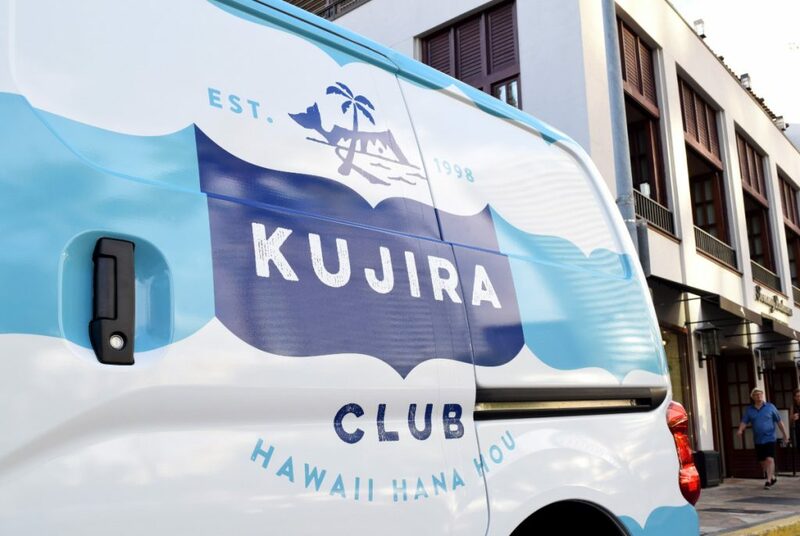 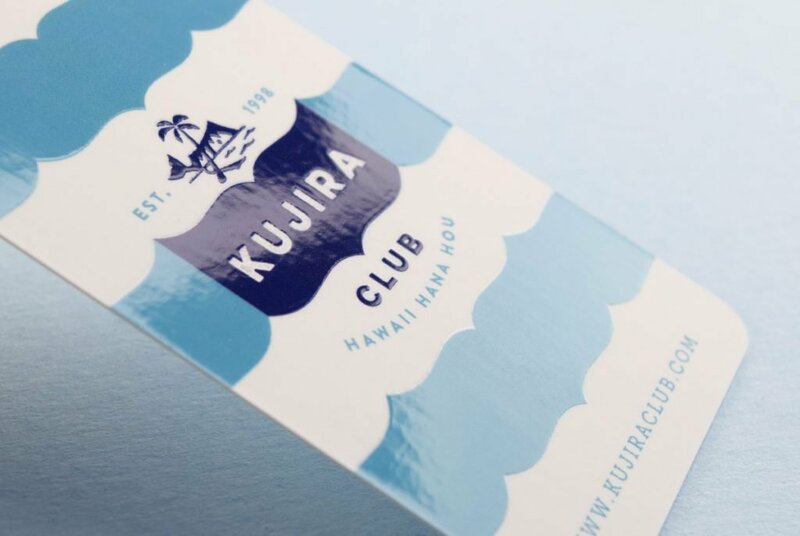 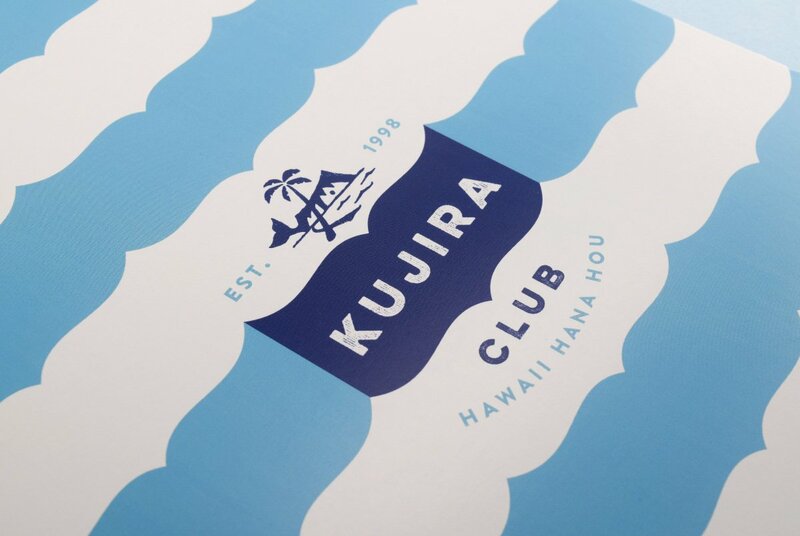 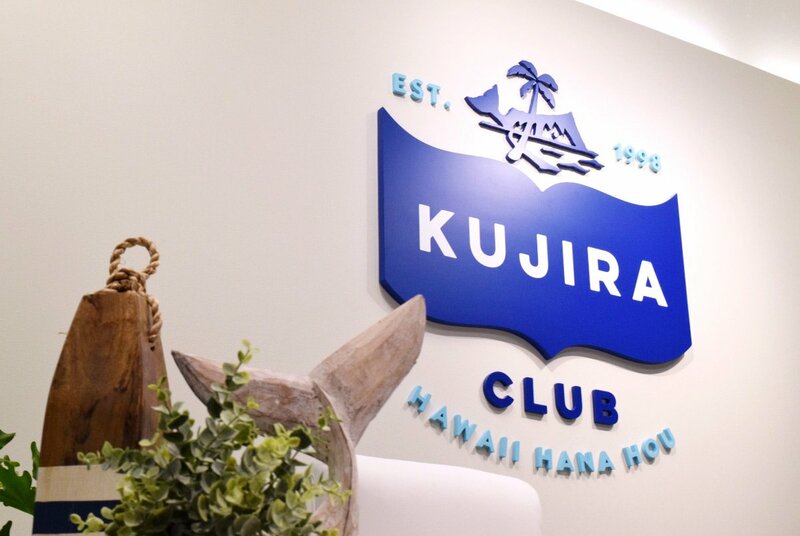 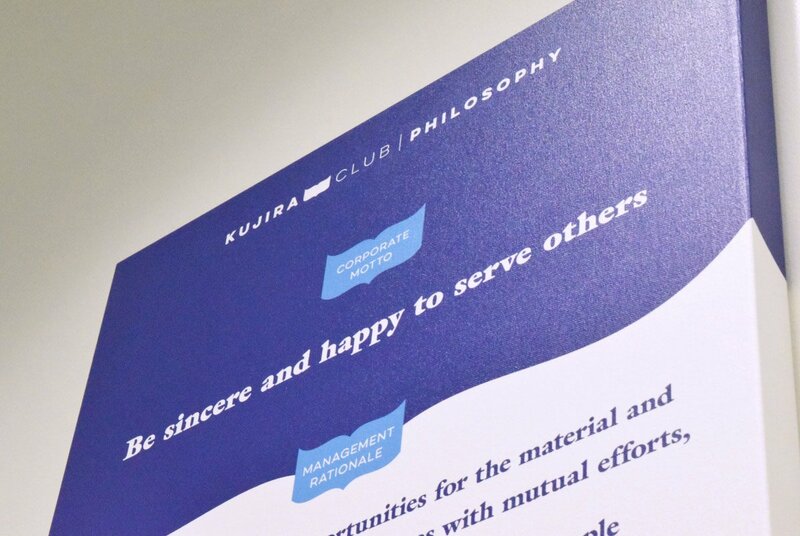 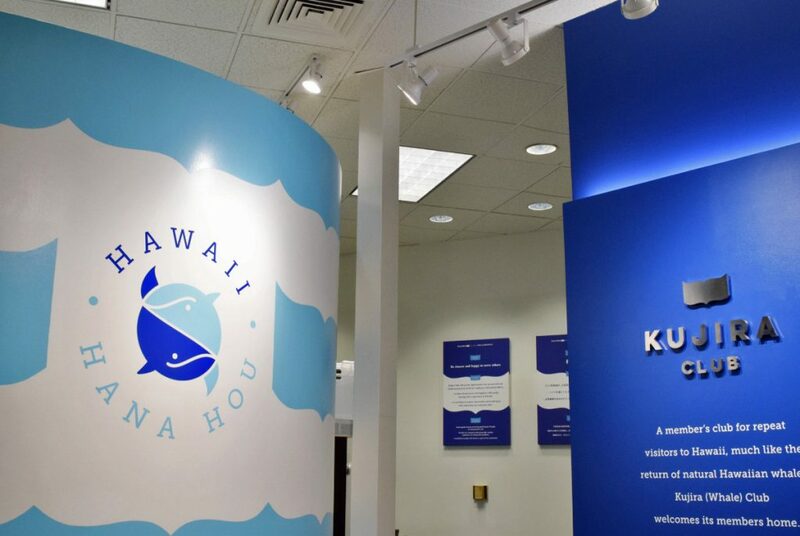 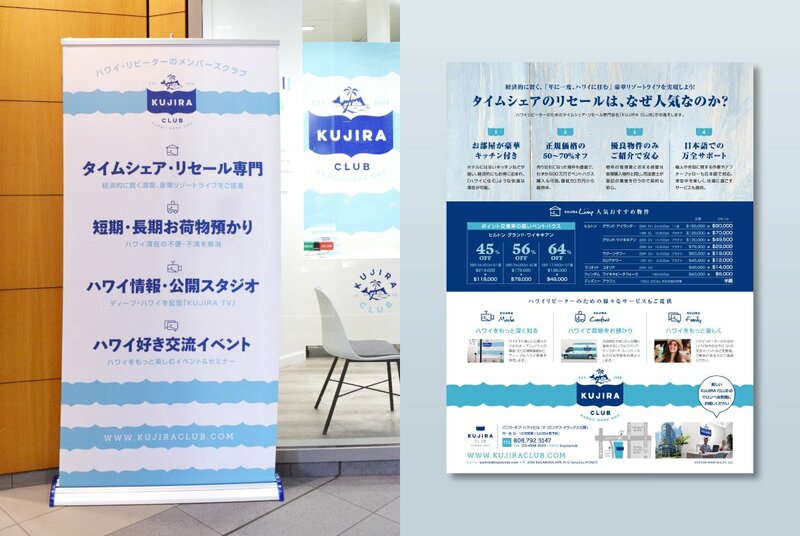 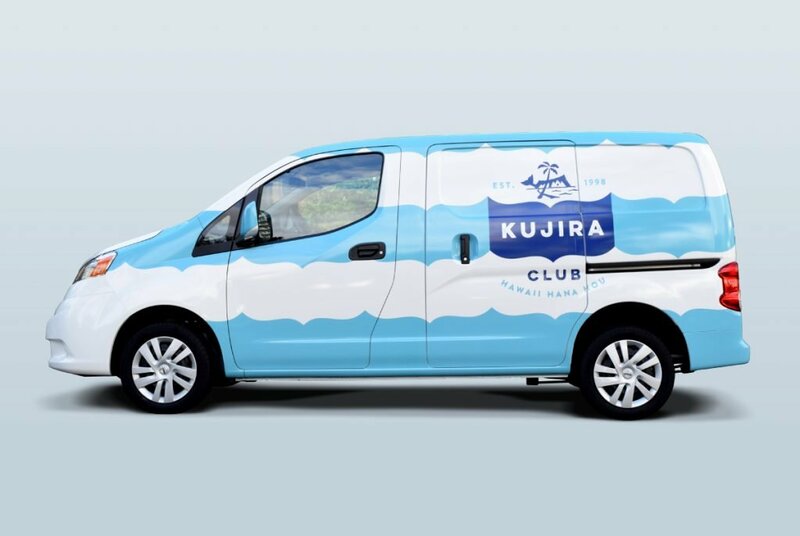 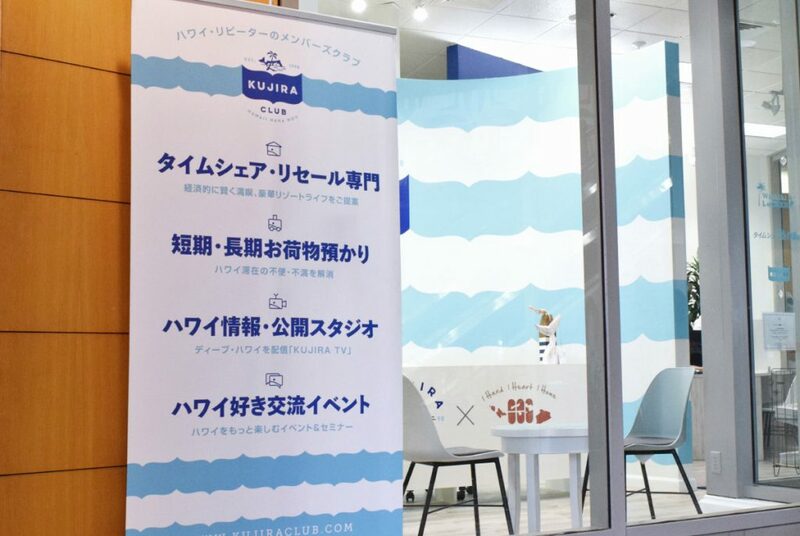 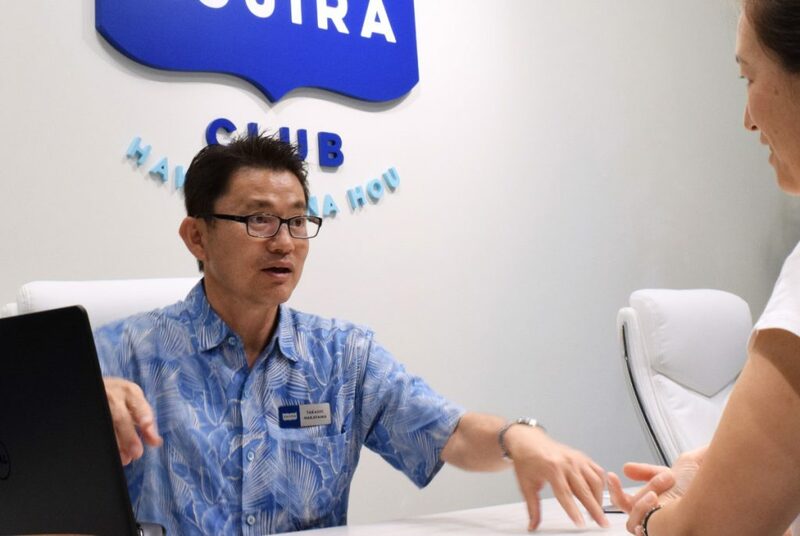 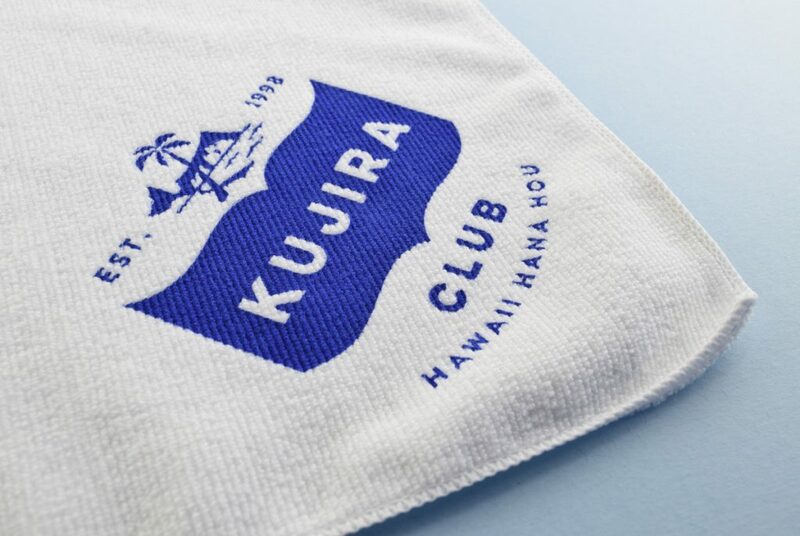 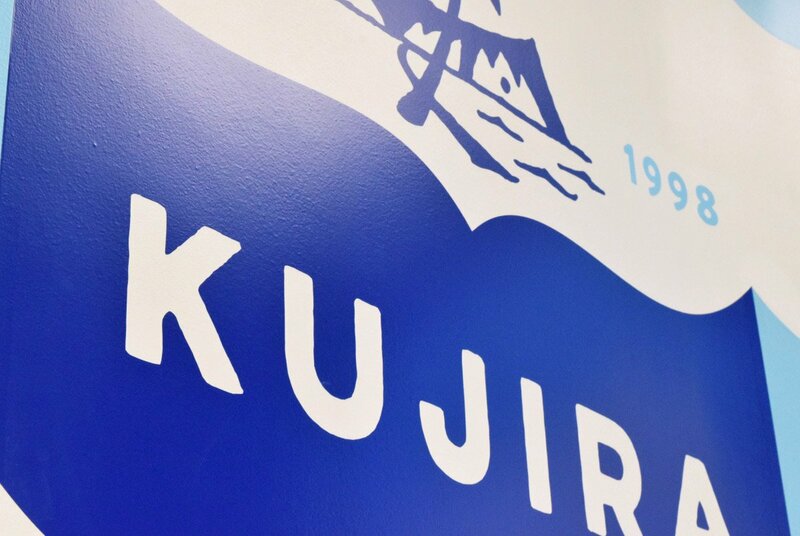 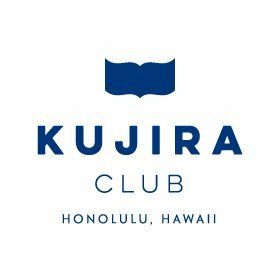 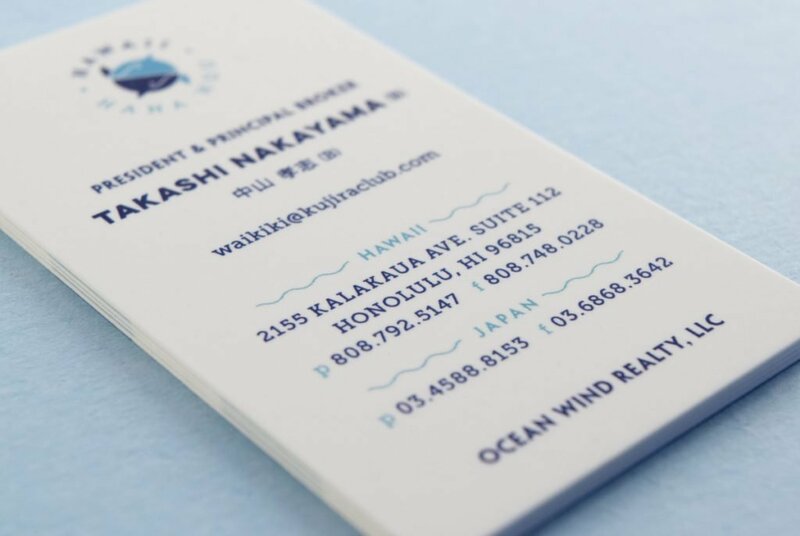 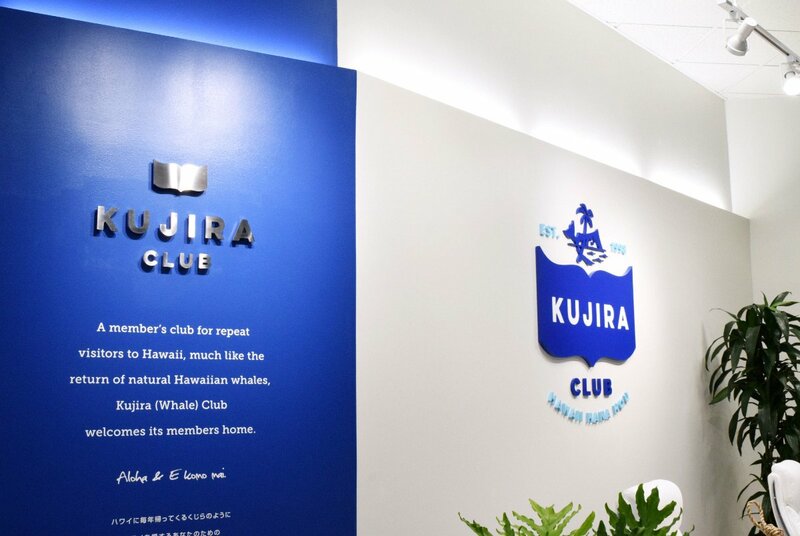 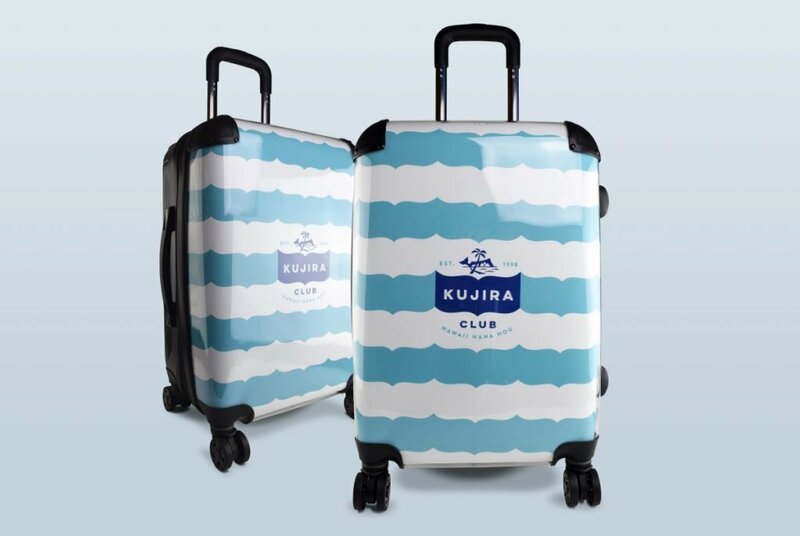 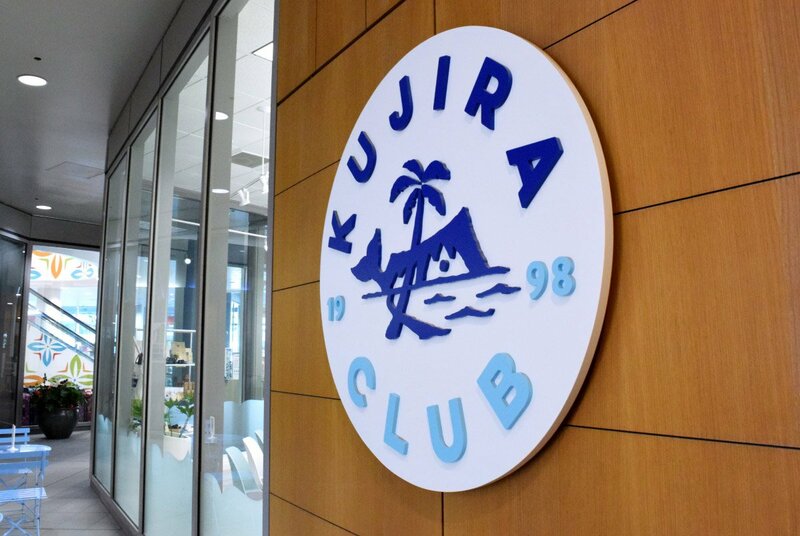 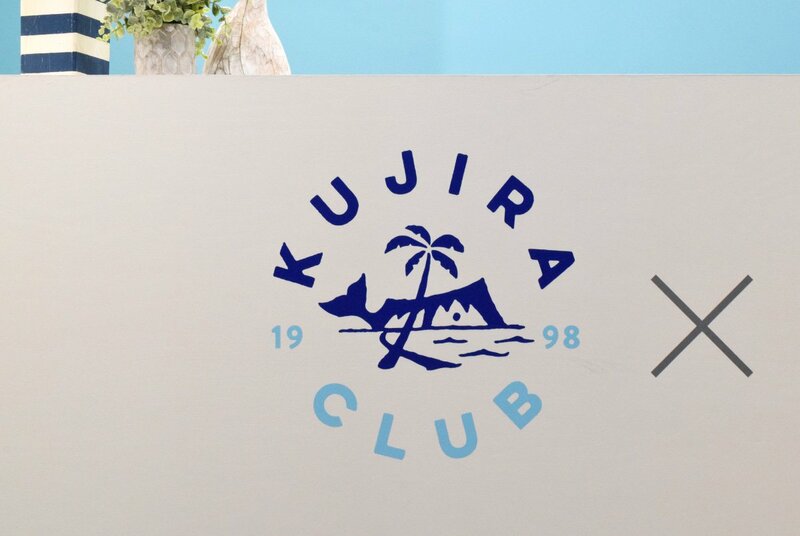 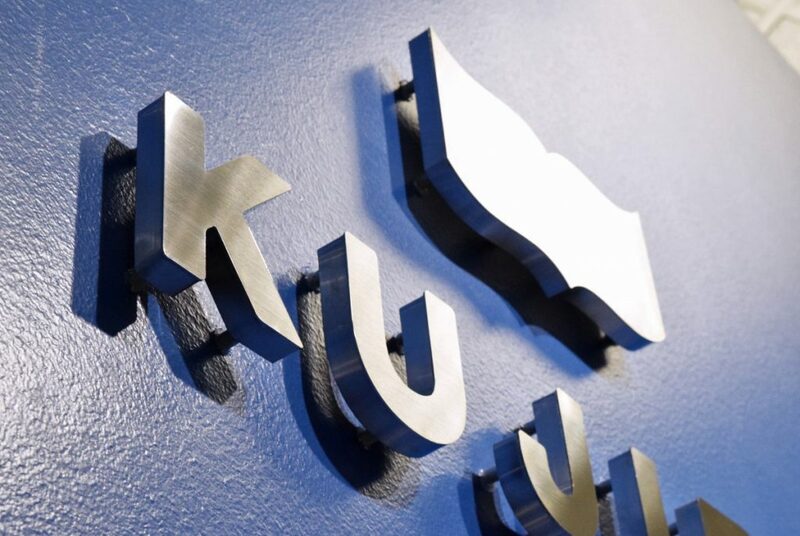 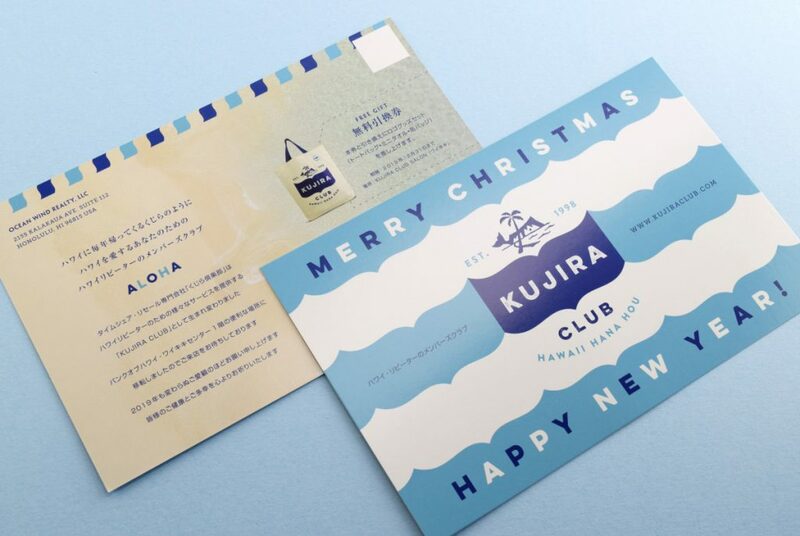 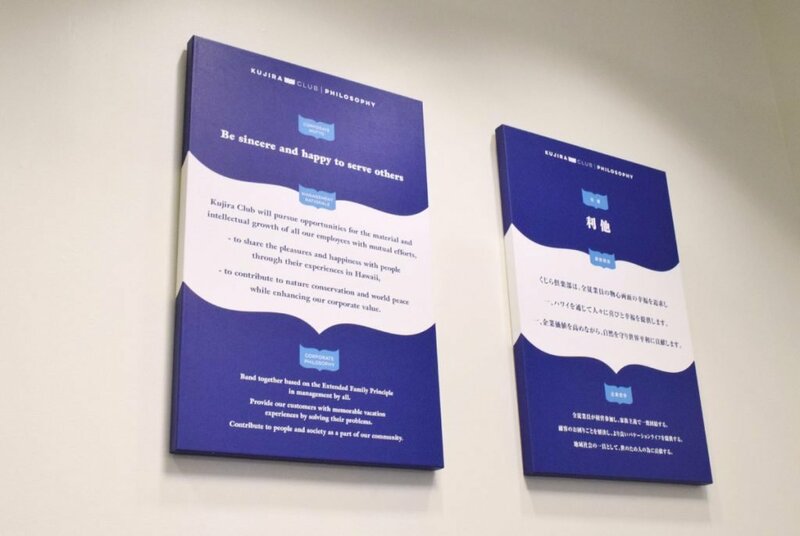 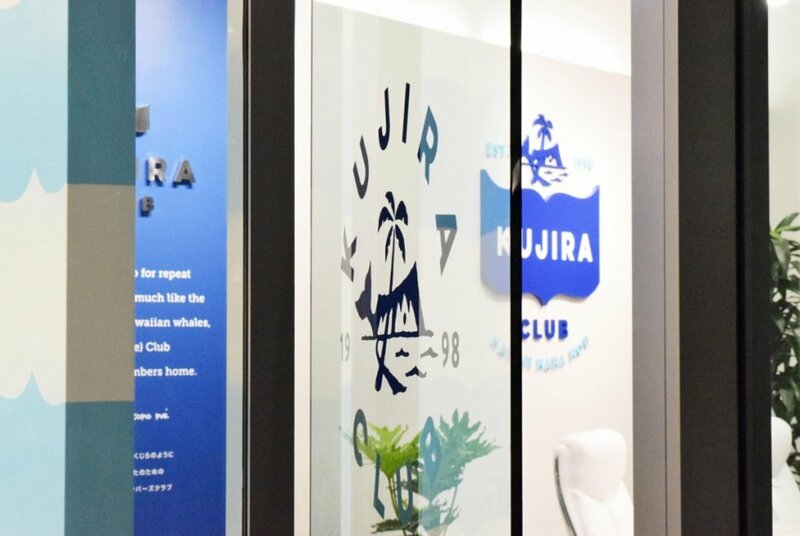 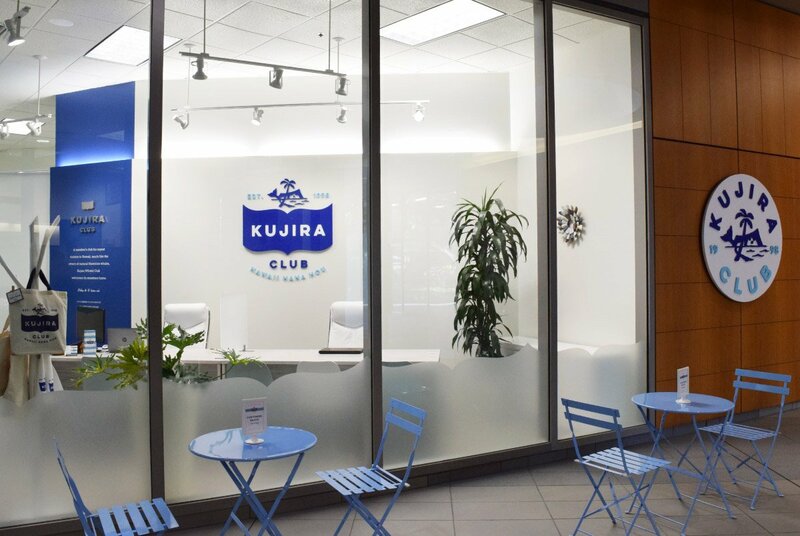 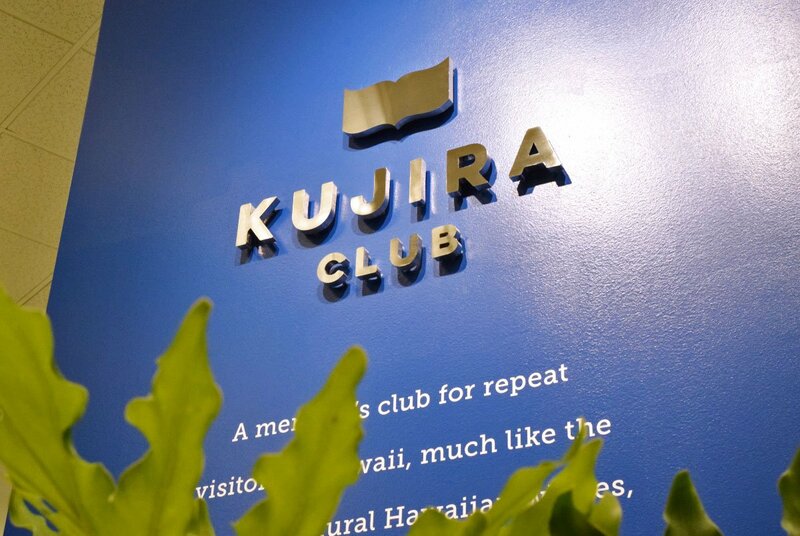 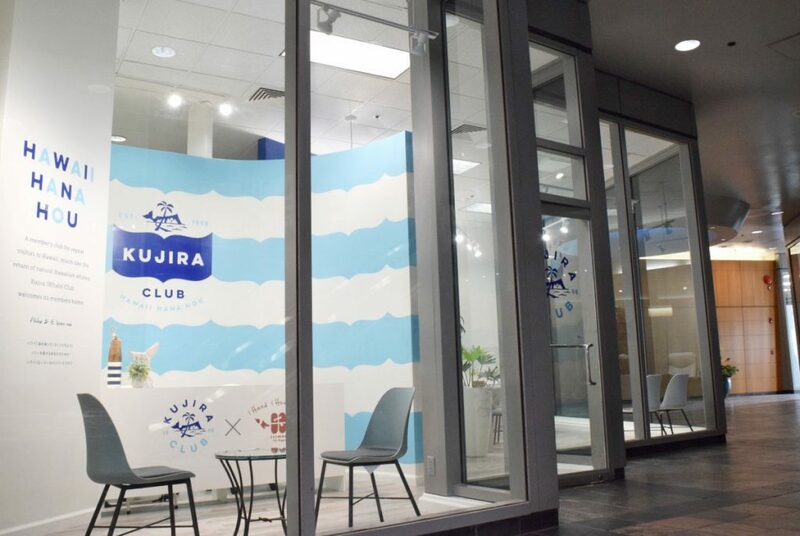 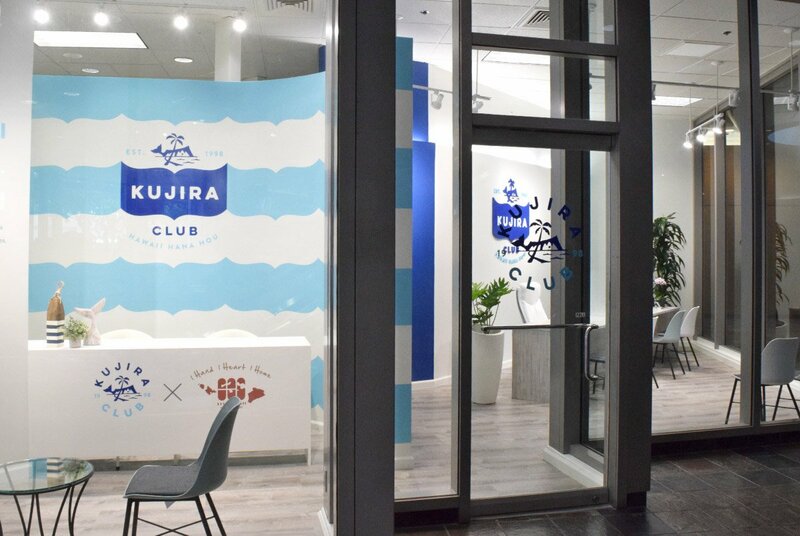 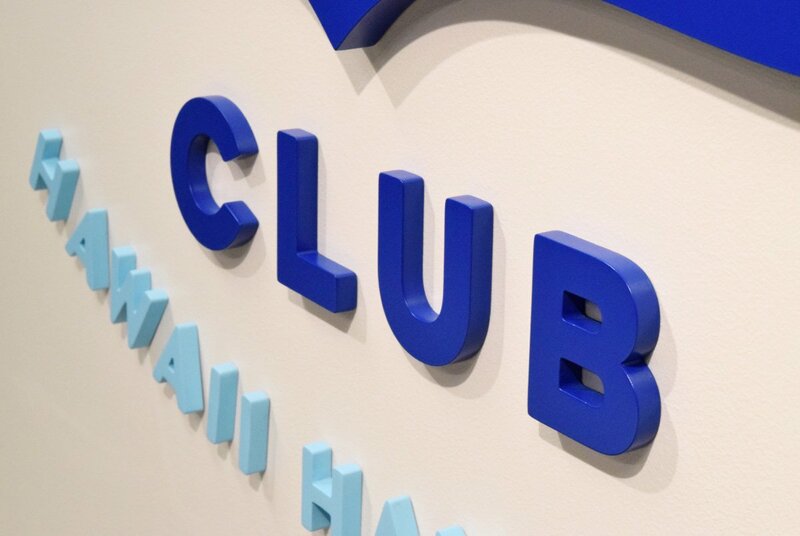 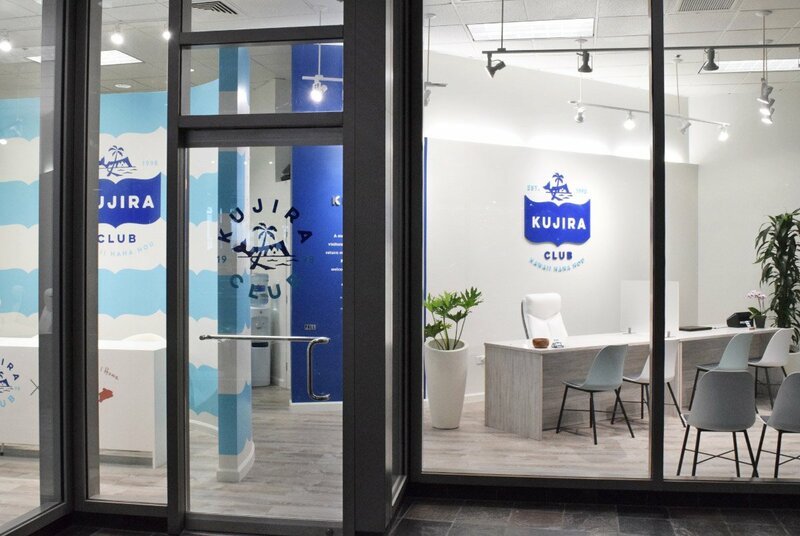 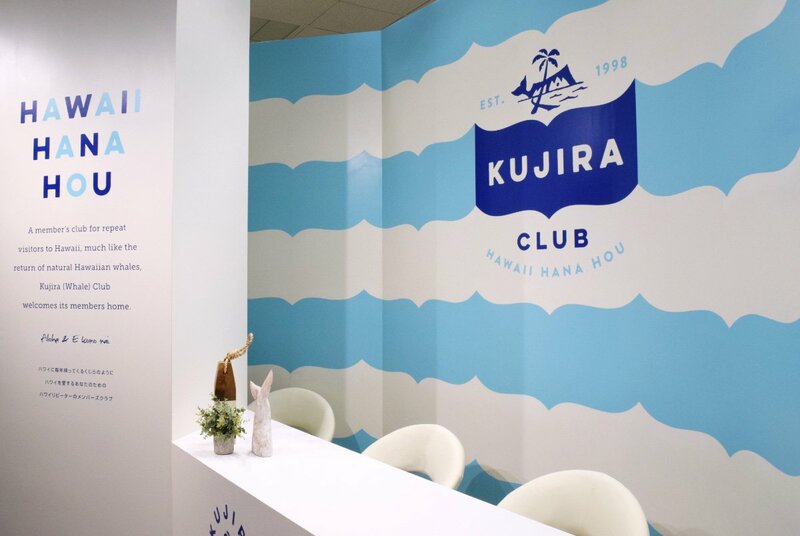 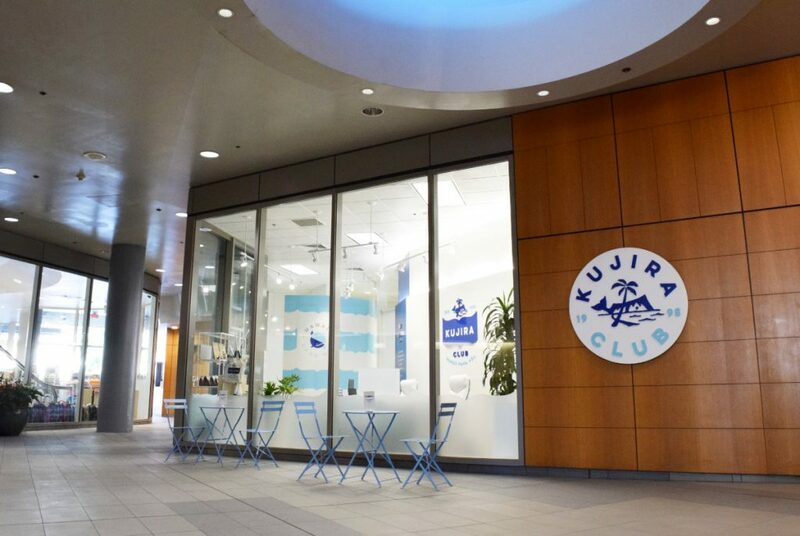 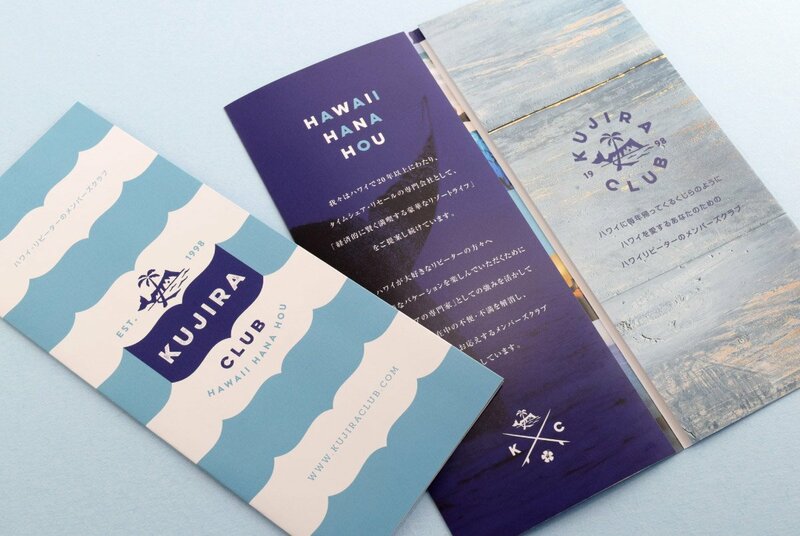 For their 20th anniversary, Kujira Club, a timeshare resale specialty company in Hawaii, made plans to start a new business service for repeat visitors to Hawaii and to relocate their office. 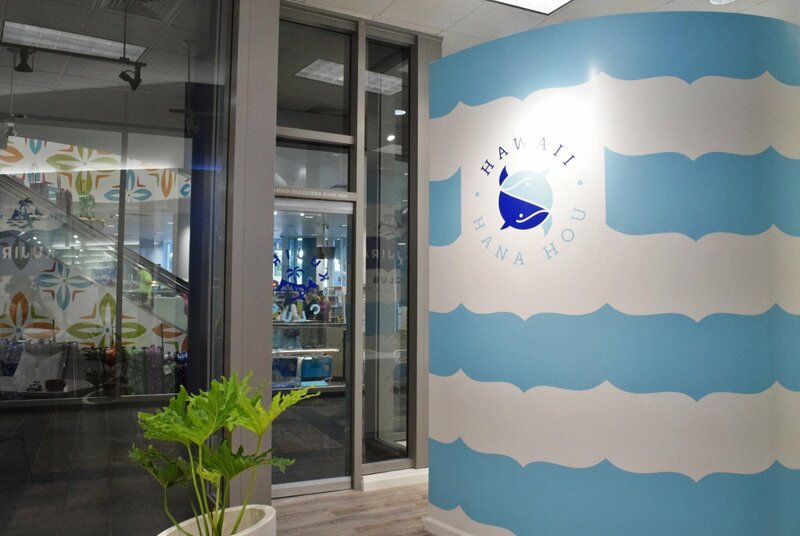 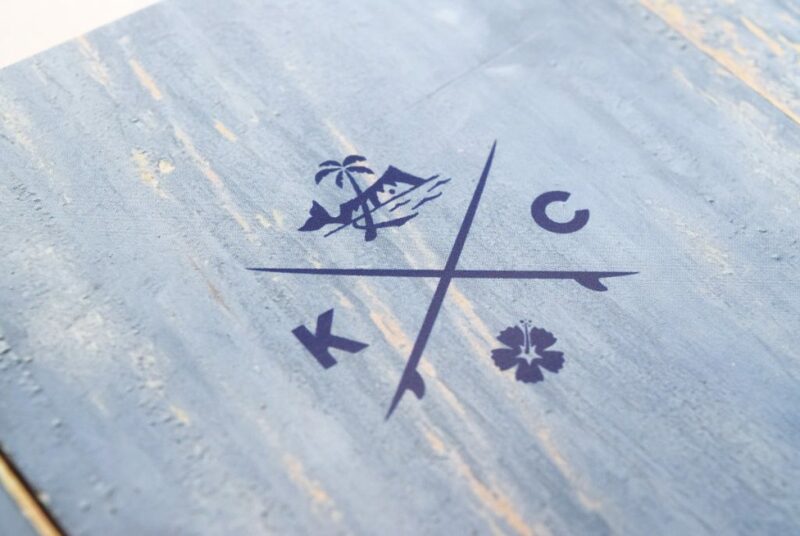 They needed a new visual branding that would give off the image of providing various services for repeat visitors to Hawaii. 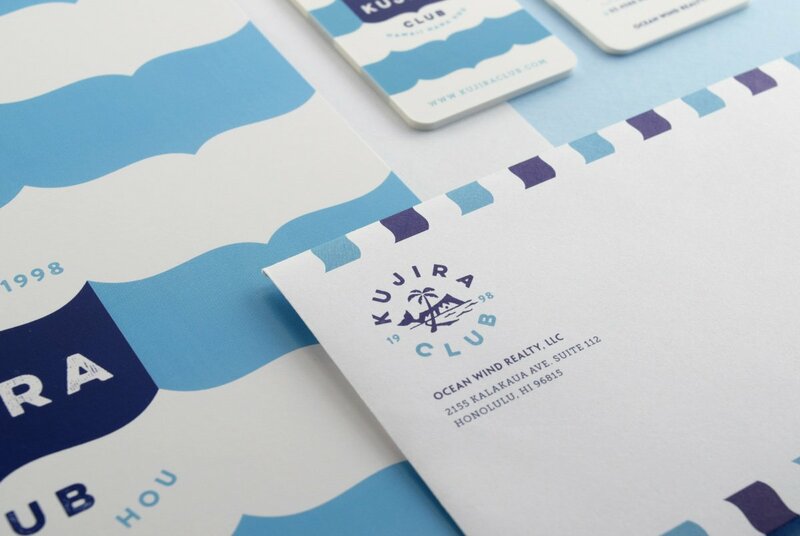 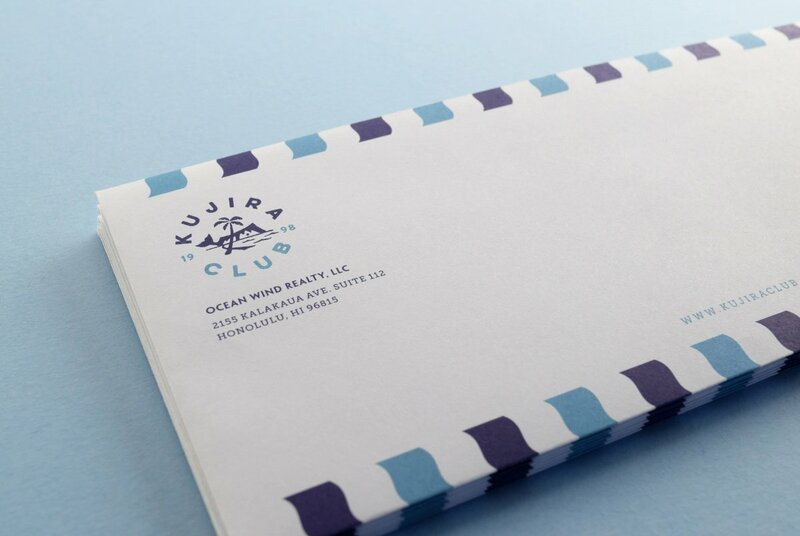 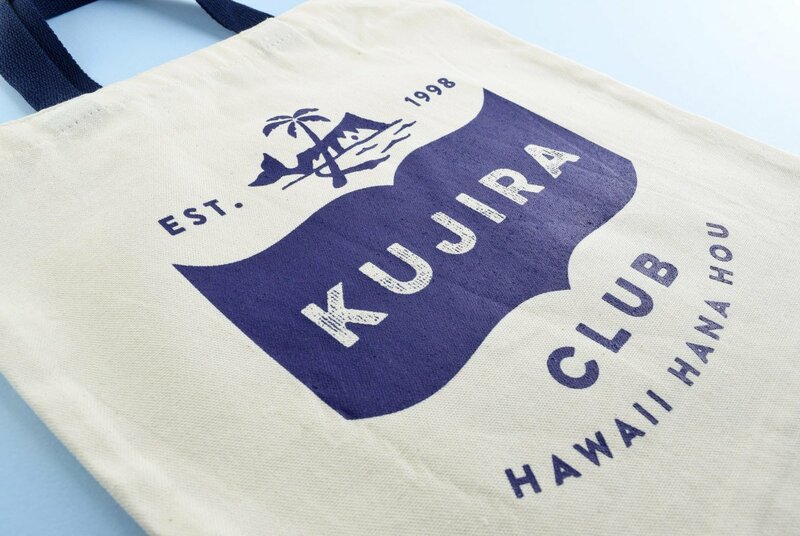 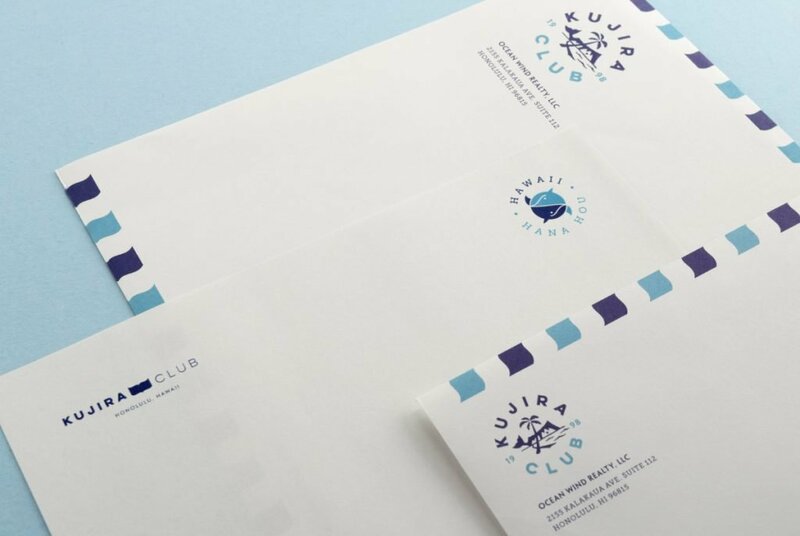 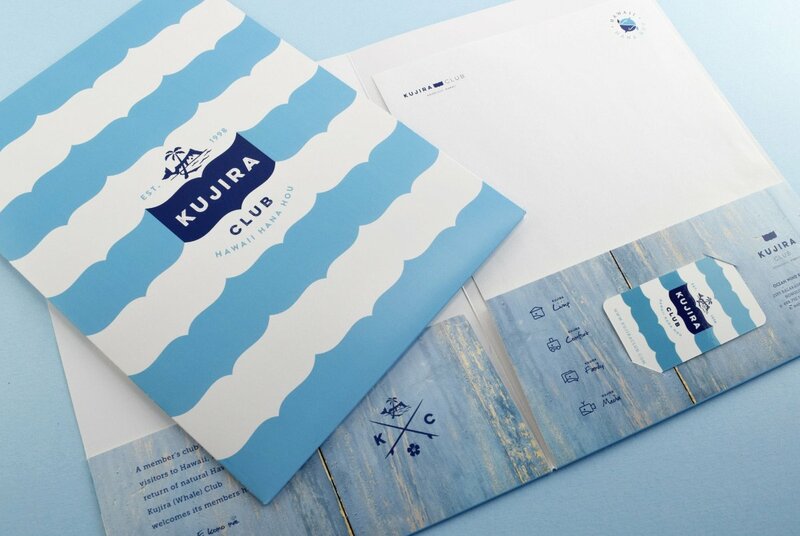 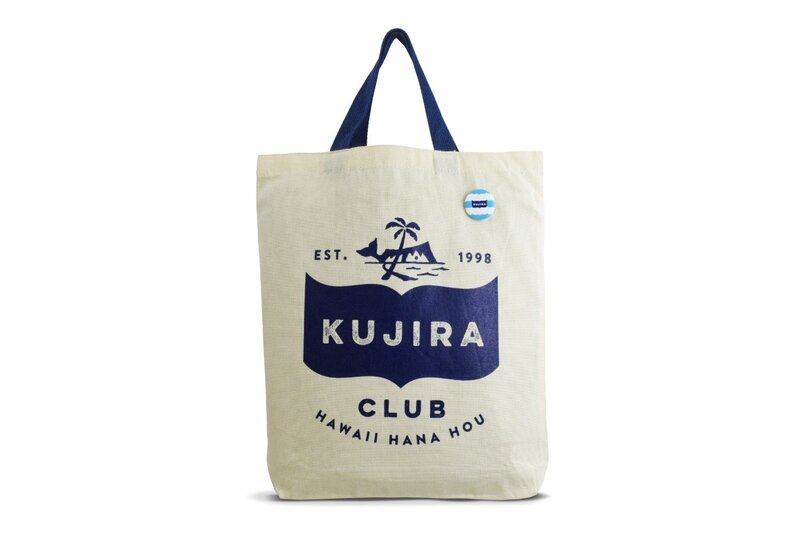 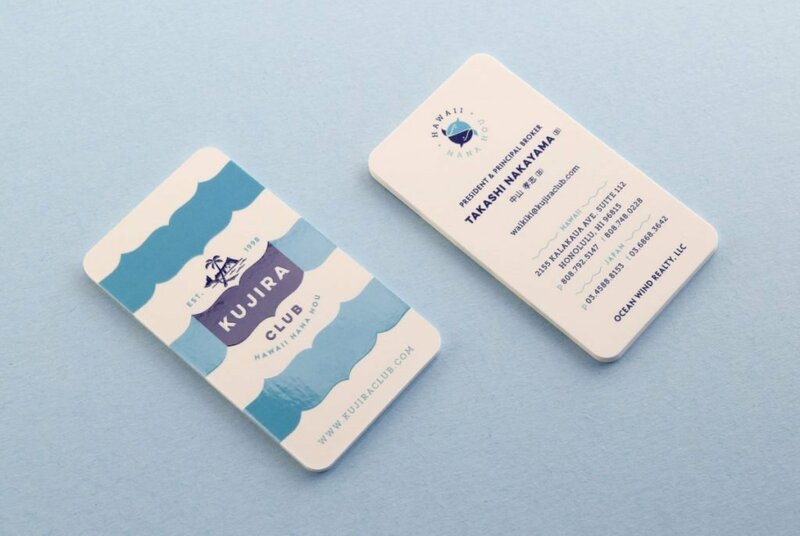 We developed a new brand known as the members club for repeat visitors, and also effective promotional tools. 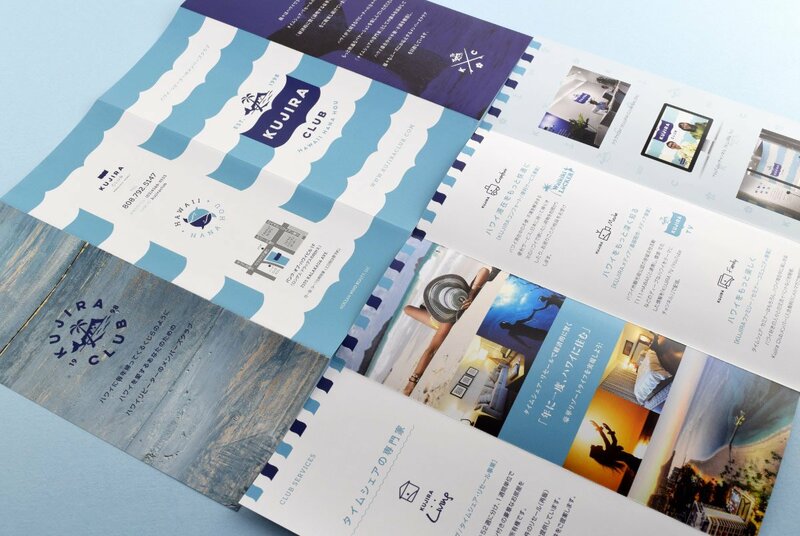 Our visual branding will help lead the business to success with the power of branding and design. 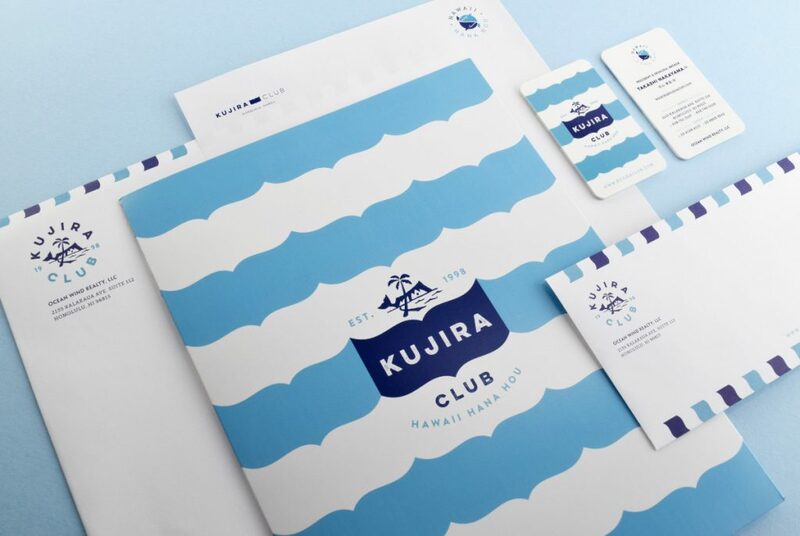 Since the client’s goal was to become a vacation entertainment enterprise specializing in repeat visitors, we chose the concept of a “members club for repeat visitors” that frequently visit the islands and love Hawaii. 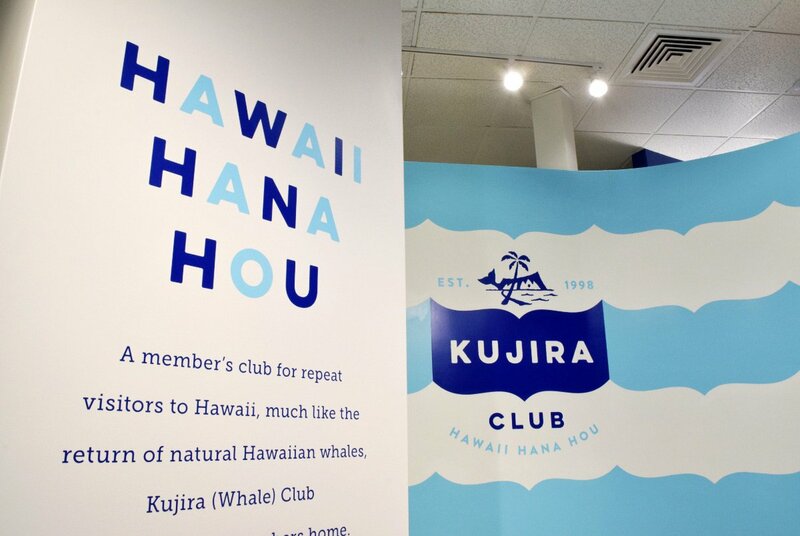 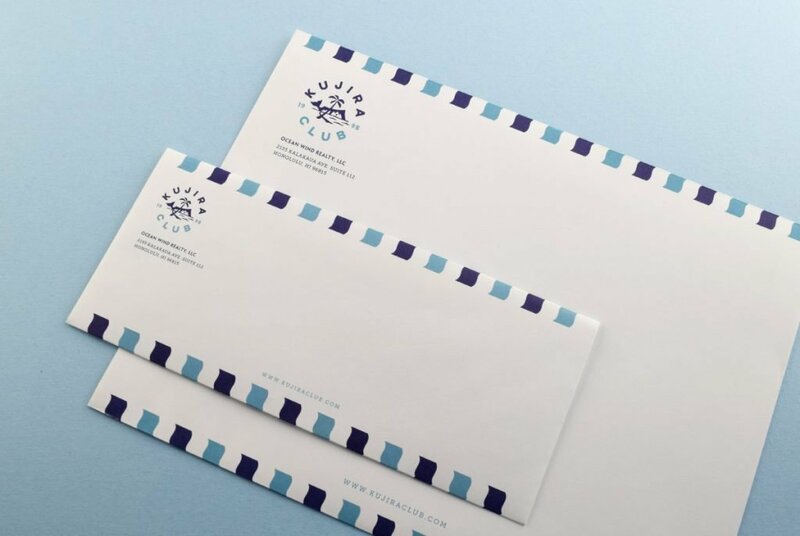 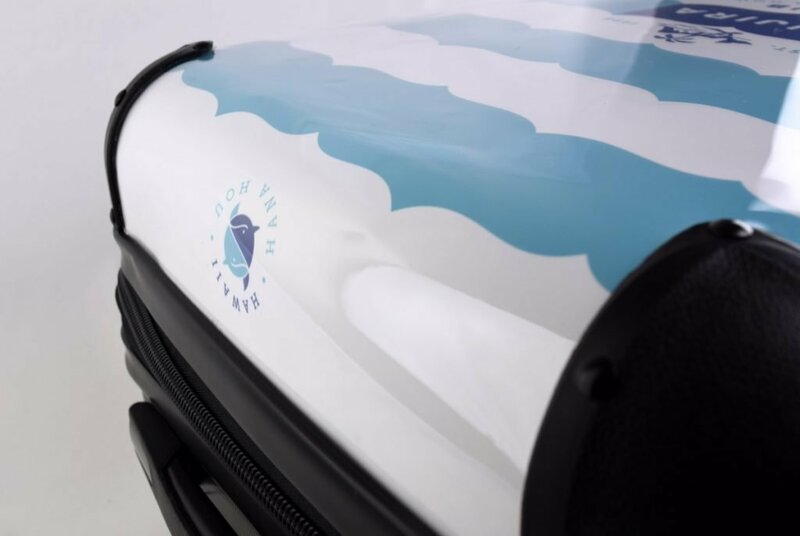 The symbolic logo motif of a whale’s tail was created along with a stripe pattern that looks like ocean waves. 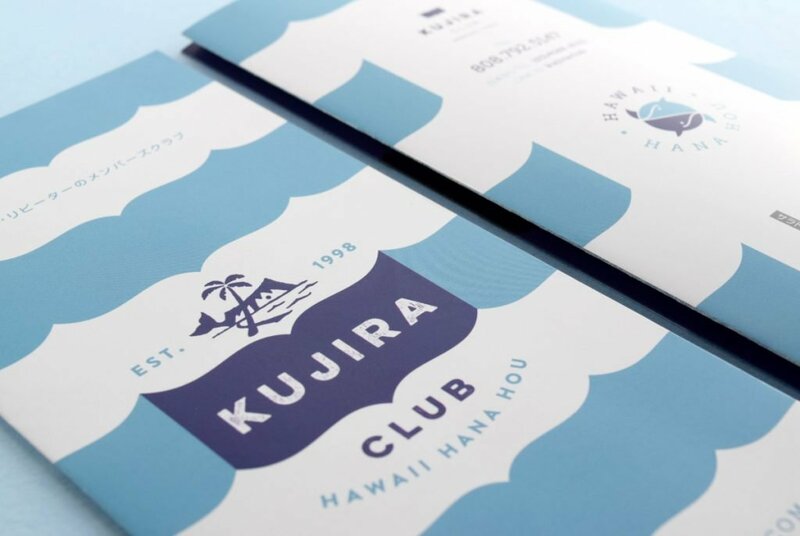 The logo and the pattern ultimately created a visually impactful, strong identity. 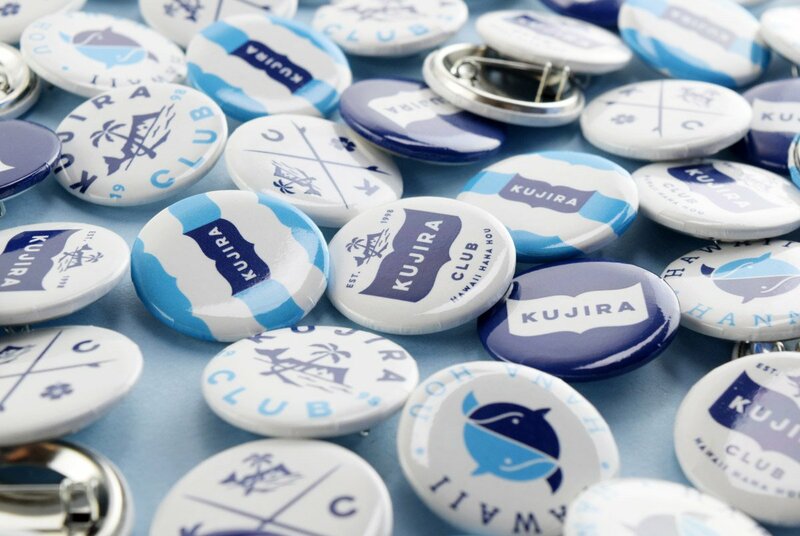 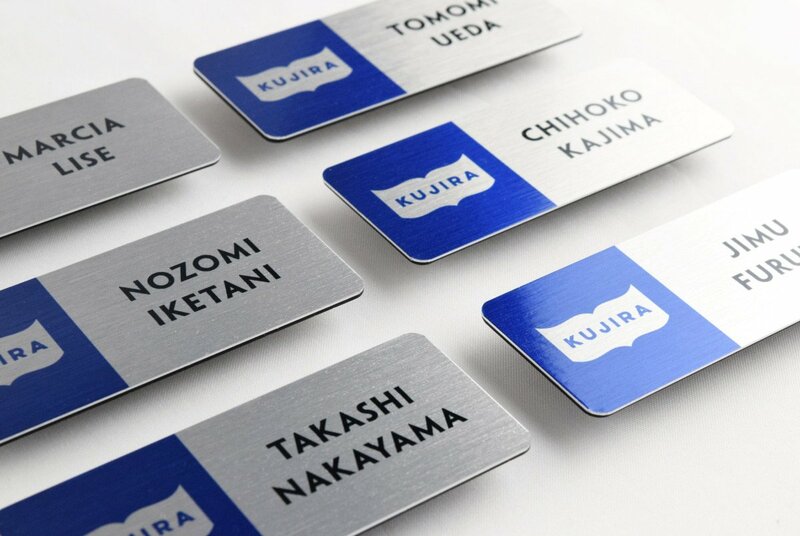 Also, the combinations of the whale character emblem, service icons, office space, public studio, stationery, advertising, novelty merchandise, cars, and etc. 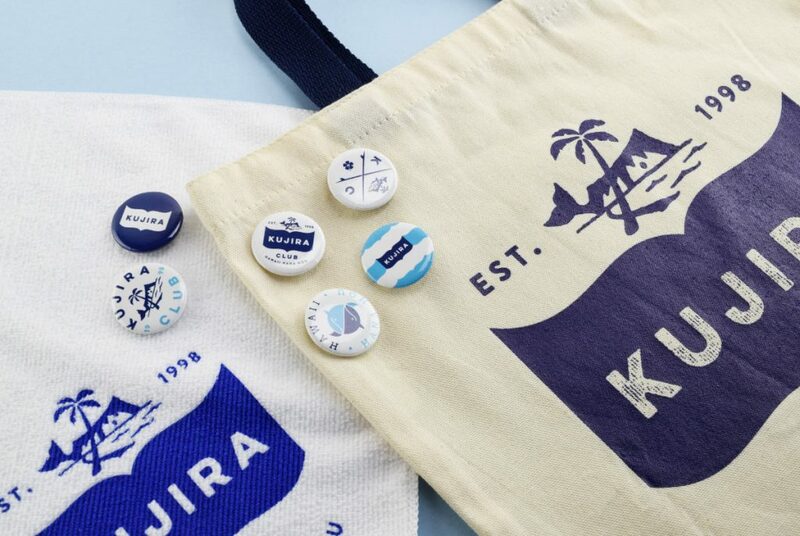 were developed into brand touchpoints. 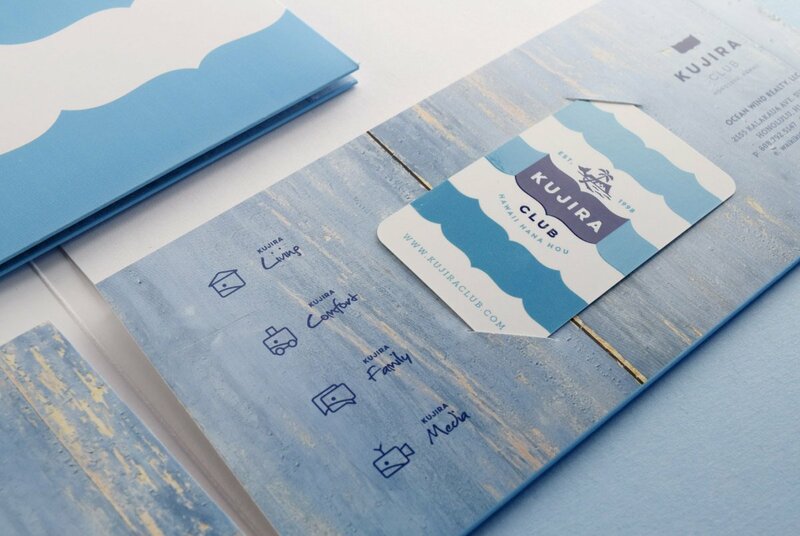 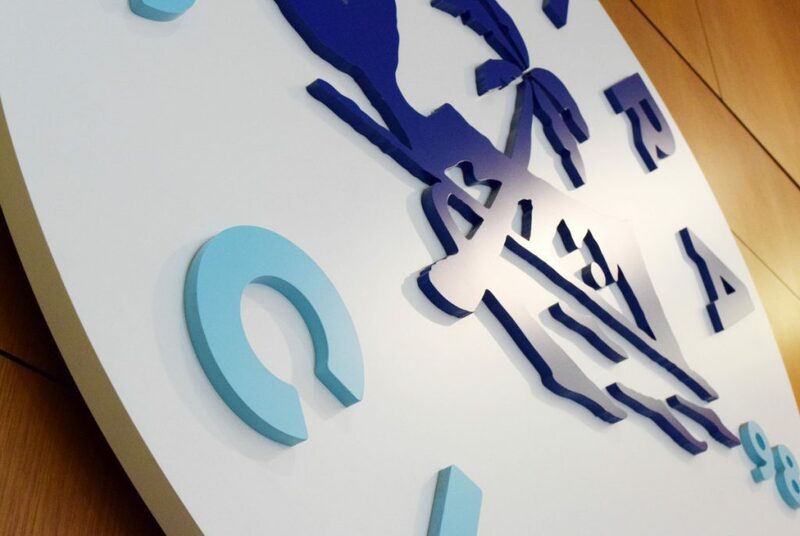 The brand touchpoints have helped to strengthen the brand.